Length: 5 hrs. 14 min. Authentic, down-to-earth wisdom from one dad to another. This much-needed guidebook addresses the spiritual and emotional health of fathers, as well as their financial and practical arrangements. 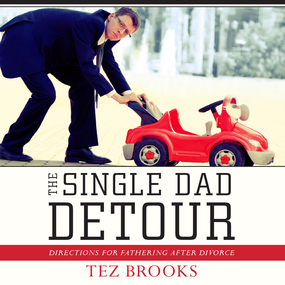 Using the experience of his own divorce and the real-life stories of other single dads, The Single Dad Detour is a humorous and invaluable companion for single dads at all stages of their journey.